Clubs have now been allocated ball numbers for the FA Cup Second Round Draw. The FA Cup Second Round draw takes place on Monday November 9th 2015. BBC Two will be broadcasting the draw live from 7pm. 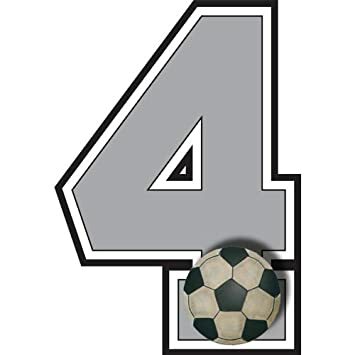 Chesham United will be ball No 4. Second round ties will be played between Friday December 4th and Monday December 7th.